Self-care, the idea that taking care of yourself is something worth dedicating time to, isn’t a new concept, but for many, it is a foreign one. In Ithaca, surrounded by thundering waterfalls and scenic state parks with easy access to miles of walking trails, wellness is a way of life. Welcome to Tompkins County, where taking care of yourself means more than attending a yoga class or getting a massage – it’s about being out in nature, too. With over 150 waterfalls, nature areas designed to maximize views, and parklands that cater to explorers who like to take their time, a wellness retreat to Ithaca and Tompkins County is medicine for the stressed out and world-weary. When wellness is part of your routine, you look for opportunities to explore more and find new ways to exercise and relax. You may even make spending time with yourself a priority. Discover the outstanding array of health and wellness options around Tompkins County, and enjoy everything from waterfall hikes to Reiki and deep tissue massages in a destination renowned for its natural beauty. Don’t have time to be your own travel agent? Let us do it for you! Book one of our wellness packages and commence relaxation at our pampering resorts with on-site spas that offer traditional and alternative treatments. La Tourelle Hotel and The Inn at Gothic Eves are two of our favorite spa-oriented retreats, offering luxurious accommodations and immediate access to a spa. Does that sound like heaven or what? In Ithaca, health and wellness goes beyond what we put on our bodies – it’s about what we put into them as well. Our hotel and B&B properties offer an array of farm-to-fork packages where guests can learn how to make artisan bread, dine on exquisite cuisine made with locally sourced ingredients, and more. When was the last time you treated yourself to a day at the spa? If it’s been longer than a month, it’s been too long! You deserve to be pampered. 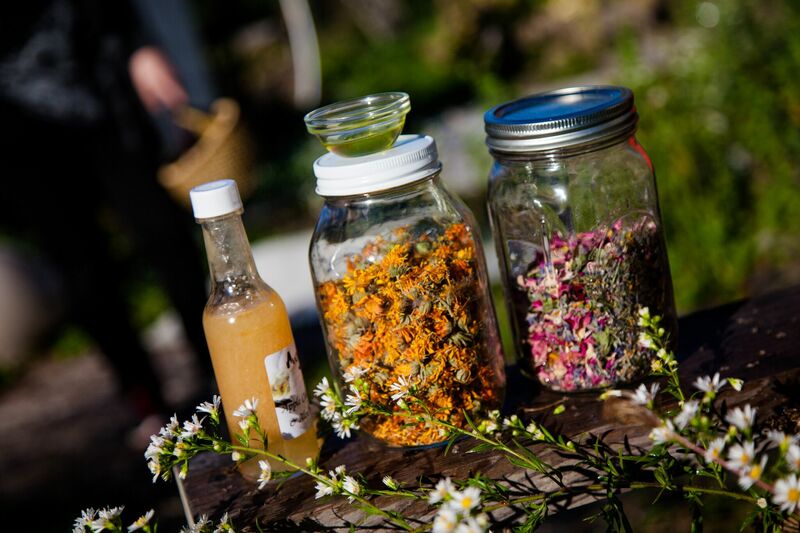 Head to our Ithaca area spas and salons anytime for an uplifting, relaxing, or downright reinvigorating spa treatment featuring ingredients such as herbs and botanicals grown on the spa’s grounds. 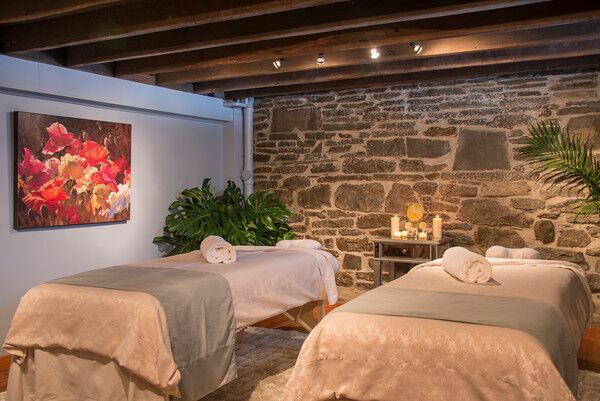 August Moon Spa in Ithaca offers New York’s premier spa experience and features spacious treatment rooms, a Vichy Waterfall that brings the outdoors in, and a spa menu complete with a Finger Lakes wine list. 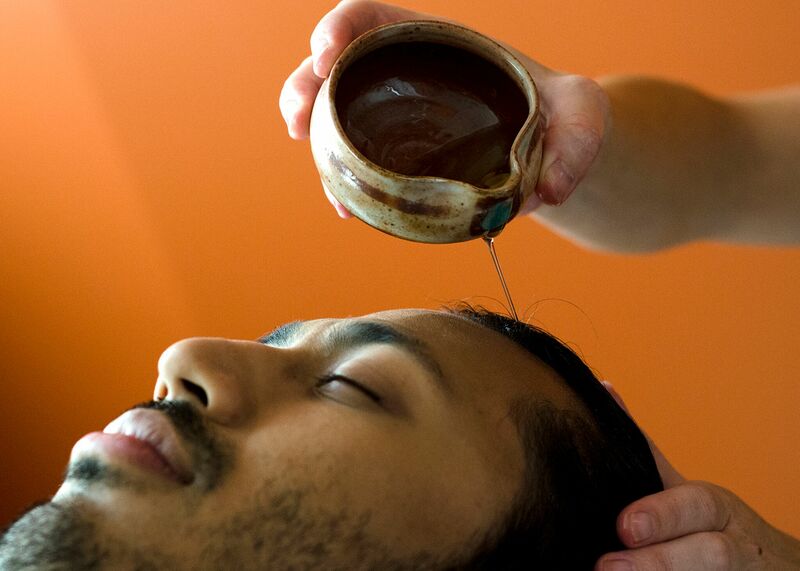 At Rasa Spa in Ithaca, holistic health is the focus, and the spa menu includes everything from medical massage to energy work treatment through Reiki, hot stone massage, and immune boosting remedies. The Spa at Gothic Eves invites guests to unwind and heal in their sumptuously appointed spa and treatment rooms. Book an alternative spa treatment such as crystal therapy, or the Sacred Journey featuring massage and Shaman practices for a truly transformative treatment. Ithaca’s landscape lends itself to transformative experiences in nature and in the spa. For those who find rejuvenation in the thundering roar of a waterfall, the quiet of a wooded trail, and the solace of sunlight in a garden, nature can be just as healing and restorative as a massage or meditation. Our Ithaca spas bring the energy of the natural world into treatment rooms to provide truly unique alternative healing therapies. At Rasa Spa, the Red Flower Rituals promise full sensory experiences culled from ancient practices in Asia and Africa. These treatments include scrubs and massages using ingredients like wild lime oil, ohana gingergrass, and cardamom amber oil. They are cleansing, restorative, and detoxifying. The Spa at Gothic Eves’ Sacred Journey offers a “profound healing experience” that incorporates shaman practices and a heart drum that vibrates at the same resonance as a human heart. This is meant to release emotions, visions, and deep desires. 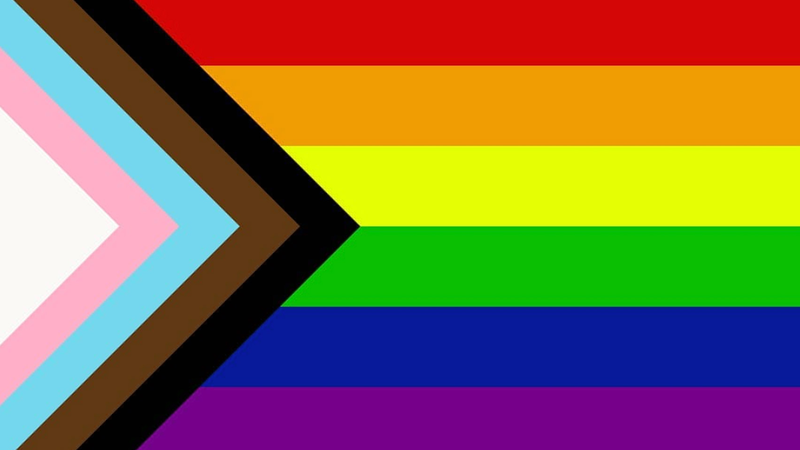 A shaman and a therapist will guide you through this experience. A walk to a waterfall reveals more than the thundering might of the final plunge. It may also lead to a walking meditation, a deeper communion with nature, and release of tension and stress. Tompkins County is waterfall central, and nature trails wind through state parks and forests to bring you to our famed cascades. Moving water releases negative ions, which are believed to produce a biochemical reaction that releases mood-boosting chemicals in our bodies. In short: take the benefits of your hike or nature walk up a notch and go for a waterfall hike. Stimulate your senses at the base of Taughannock Falls, or find solace and reflection at Ludlowville Falls on Salmon Creek in Lansing. Bask in the natural beauty and discover the healing waterfalls of Tompkins County. A critical form of health and wellness is exercise. 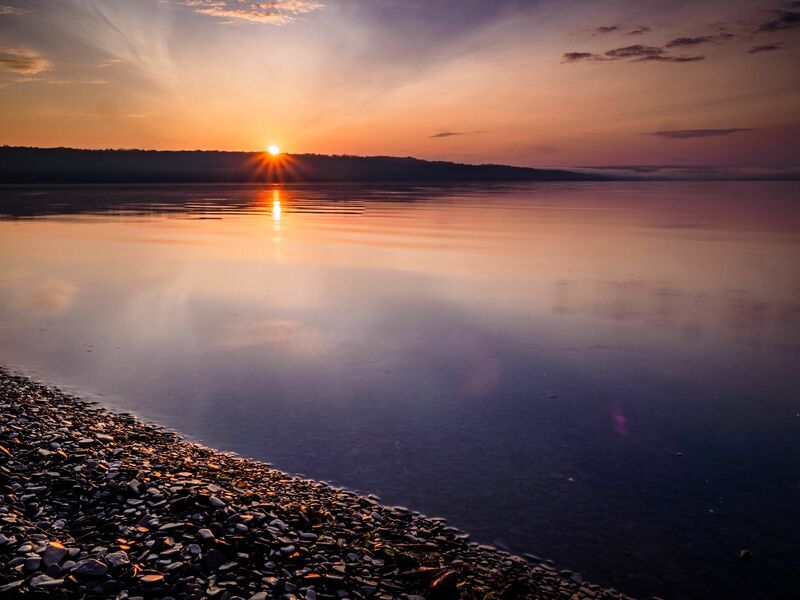 It feels good to move and stretch at the end of a long day, and Ithaca offers plenty of hiking trails, exercise classes, biking trails, and yoga sessions. Not an athlete? Yoga offers many pathways to meditation, relaxation, strength, and self-awareness. 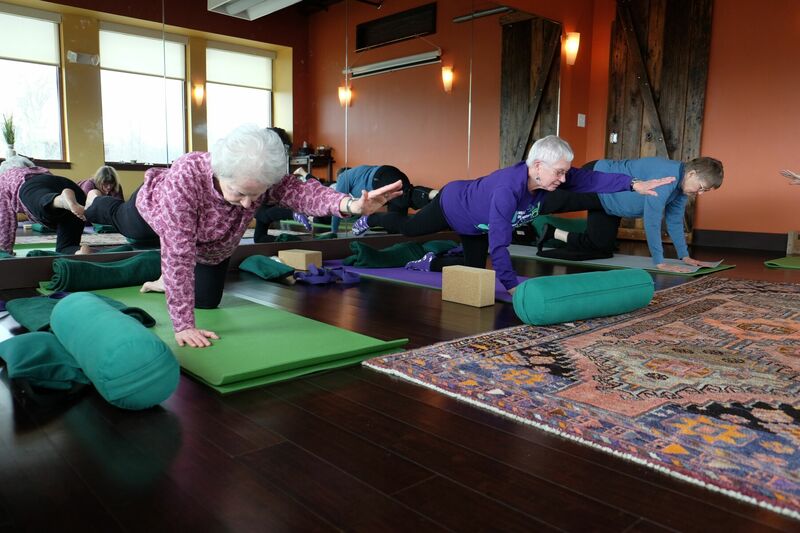 Mighty Yoga in Ithaca and Lakshmi Living Arts in Trumansburg offer a variety of classes and options for yogis of all levels. 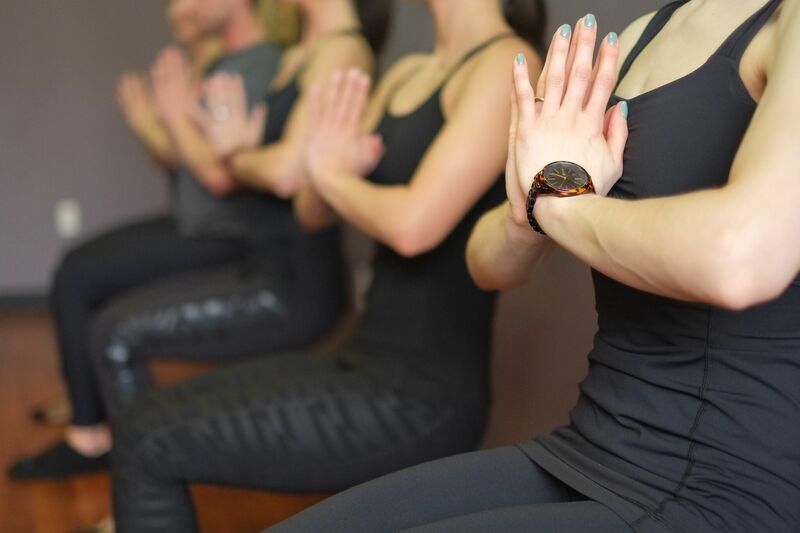 If you're looking for a more intense yoga experience, BlackBird Studio offers hot yoga, pilates, and BB Barre classes. Whether you’ve never taken a yoga class before, or it is part of your daily practice, you will find a class to fit!